Q1: Can I use 3002 exam Q&As in my phone? 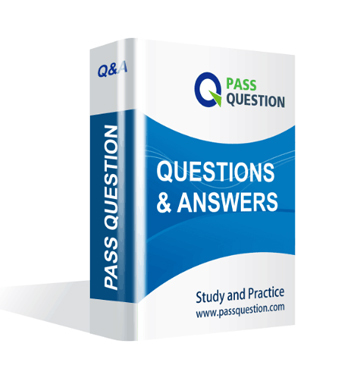 Yes, PassQuestion provides ACSS 3002 pdf Q&As which you can download to study on your computer or mobile device, we also provide 3002 pdf free demo which from the full version to check its quality before purchasing. Q2: What are the formats of your Avaya 3002 exam questions? PassQuestion provides Avaya 3002 exam questions with pdf format and software format, pdf file will be sent in attachment and software file in a download link, you need to download the link in a week, it will be automatically invalid after a week. Q3: How can I download my 3002 test questions after purchasing? We will send ACSS 3002 test questions to your email once we receive your order, pls make sure your email address valid or leave an alternate email. 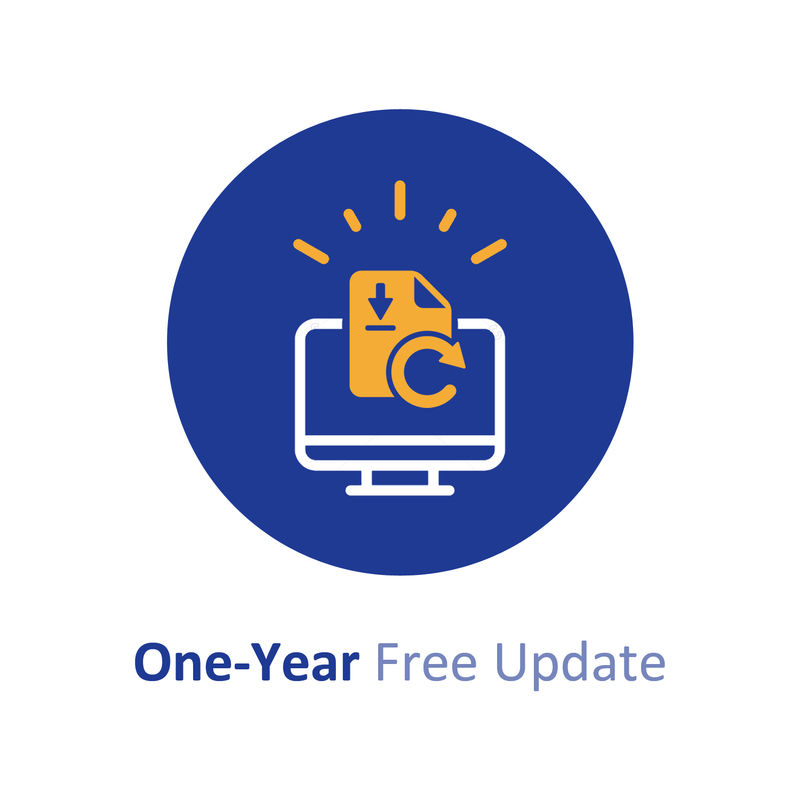 Q4: How long can I get my ACSS 3002 questions and answers after purchasing? We will send ACSS 3002 questions and answers to your email in 10 minutes in our working time and no less than 12 hours in our off time. Q5: Can I pass my test with your ACSS 3002 practice questions only? Sure! All of PassQuestion ACSS 3002 practice questions come from real test. If you can practice well and get a good score in our practice Q&As, we ensure you can pass your Avaya IP Officeâ„¢ Platform Configuration and Maintenance Exam exam easily. Q6: How can I know my 3002 updated? Q7: What is your refund process if I fail Avaya 3002 test? If you fail your 3002 test in 60 days by studying our study material, just scan your score report and send to us in attchment,when we check, we will give you full refund. Which statement about the Linux OS for IP Office is true? A. All initial IP Office system configurations must be completed via the Linux command line. B. The Linux OS must be installed prior to beginning the IP Office Server Edition installation. C. The IP Office for Linux software is provided as a single DVD orderable from Avaya, or downloaded to a USB Stick. D. The base operating system installed is DOS. Which call flow type has a web interface to retrieve information left by the caller? A. The extension, user, and group numbering on each system must be unique. B. The user and group names on each system must be unique. C. Combo Cards are required in all systems. D. The underlying network must be configured as a flat layer 2 subnet. E. The total number of users within the Small Community Network must not exceed 250. The IP Office can monitor the QoS between Avaya IP Phones and from IP Phone to IP Office. A. "Enable RTCP Monitoring" must be checked. B. Use DebugView to see latency, jitter and delay. C. "Enable Metric" must be selected in the Line form. D. Look at lines or extensions in SSA. E. Use Monitor to capture phone-call data, with filters on quality and protocol. When a company's internal DNS is down, how can a SIP Remote Worker client still register with the IP Office through the WiFi connection? A. DHCP will redirect the registration. B. The client must use the cellular network. C. With the FQDN and port forwarding router the Internet DNS can work. D. The Internet router/firewall will proxy the IP Office IP address. Who is responsible for registering the system in GRT? What does "IMAP support" mean in the IP Office UMS service? A. A user can see/listen to voicemail messages via Web browser. B. A user can receive voicemail messages only using MS Outlook. C. All messages are forwarded to a user e-mail account and deleted on their telephone. D. A user can receive voicemail messages to their Outlook, Outlook Express and/or Lotus Notes programs running on their PC. E. A new message is sent to a user e-mail account. The user can listen to it by dialing their telephone number.